This entry was posted in Funny Ha Ha, Science, The Loony Bin Called Academia. Bookmark the permalink. 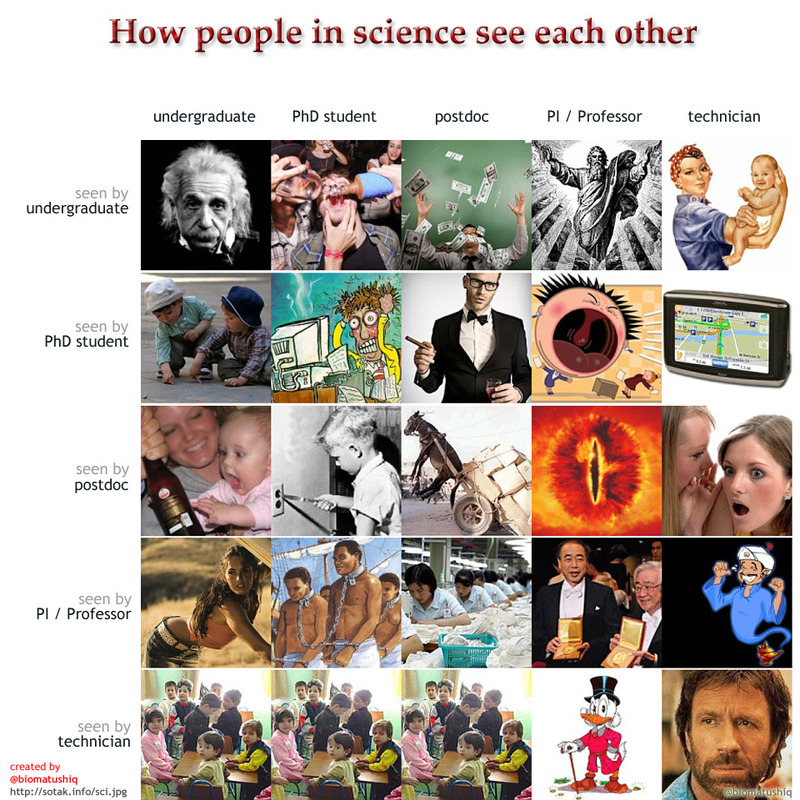 Except for us mere mortal professors, we still see ourselves like the postdocs see themselves… Hmm, on the other hand, did anyone ever take you up on the bar bet at QCMC in 2002?